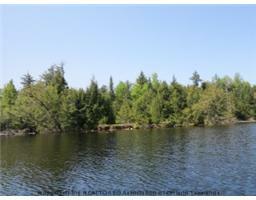 "Great views from both sides of the property of this prestigious lake which is part of a 3-lake system." You’ll find peace and tranquility on this beautiful island property on Little Redstone Lake. This well-treed lot is the middle third (approx.) 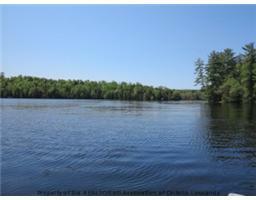 of Hemlock Island, having water on both sides, with a total of 523 feet of frontage. The shoreline has many sandy areas and some rock, with south-west exposure on one side and north-east on the other. The 2.25 acre property is quite level, allowing for a choice of building sites. 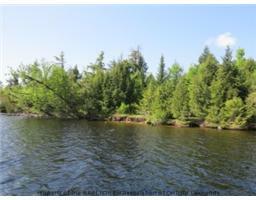 Immediate availability for SOLD - Hemlock Island. For later dates, please see the full SOLD - Hemlock Island Availability Calendar.